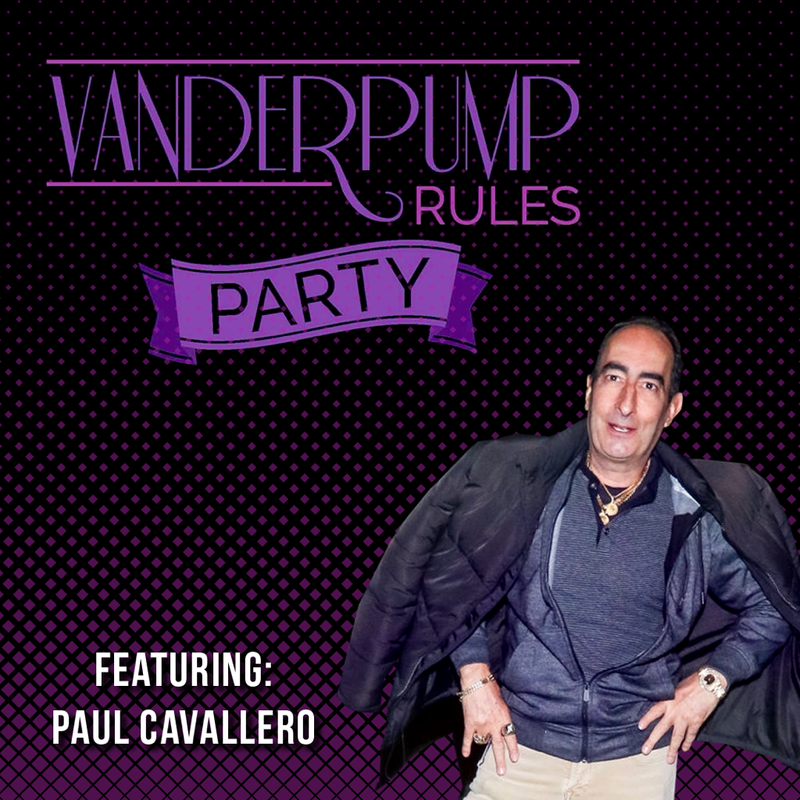 We are so excited to share our convo with THE ONE AND ONLY – PAUL CAVALLERO!!!!!!!!!!! He tells a really funny story about Faith and how she hustled him at the Hard Rock in Vegas and so much more! PLEASE follow Paul Cavallero on instagram @paulcavallero and DM him that you heard him on our podcast. He was a little leary about the podcast world, so let’s show him some love!